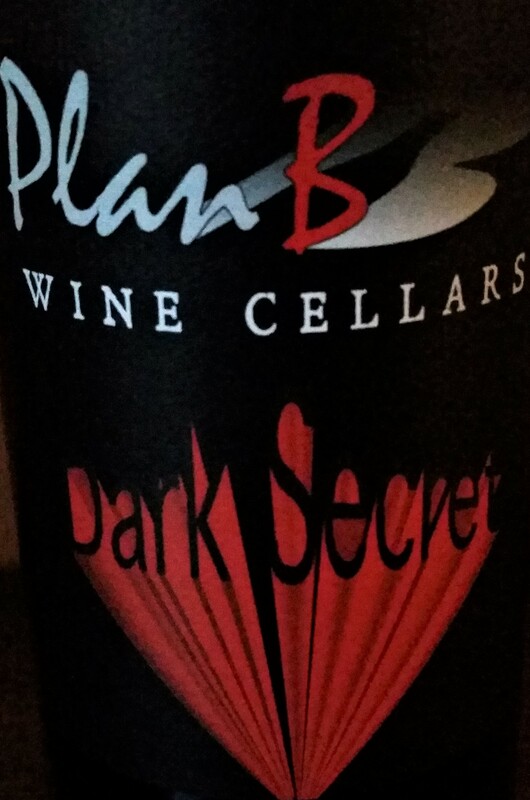 Dark Secret 2014 – what is it? All B-Listers know! Stop By on Saturday February 2nd from 12 -5pm to sample it!